M12 Solutions are an award-winning ISP and business telecoms provider who run and operate the Giganet ISP. Our Giganet network connects to over 12 national broadband and leased line network providers. With our innovative website availability checker, we query over 12 networks at address-level to return the fastest and most cost effective connectivity services no matter where our customers are located. M247 is the UK’s most advanced hybrid wired and wireless Internet Service Provider. We combine a unique mixture of wired and wireless technology so can offer connectivity solutions with the best SLA and support in the industry. We deliver these services ten times quicker than the traditional fibre and copper based services which other ISP’s are currently offering. MyComms provides Internet solutions to both Residential and Business clients. We provide professional online solutions for individuals, businesses, developers and resellers. Whether you're a total beginner or you have years of experience, our products and services are designed with you in mind. Our products are user-friendly and we have an extensive online support centre to help you learn along the way and improve your skills. You can also talk to our friendly team 7 days a week who will give you the best of their knowledge and experience. netgem.tv is the fast-growing TV service offered in the UK by Netgem, the recognised leader in multi-screen entertainment and the innovators behind award-winning EETV. Netservers are an Internet Service Provider supplying a range of innovative solutions for UK businesses. Unlike the majority of ISPs in the UK, we are exclusively a Business-to-Business provider, focusing on small to medium sized businesses. 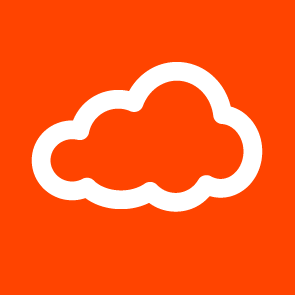 Our core business is to deliver next generation, high speed connectivity products to allow organisations of all sizes to realise the commercial and operational benefits of cloud based services, mobility and unified communications. We are one of the world’s leading internet registry companies. 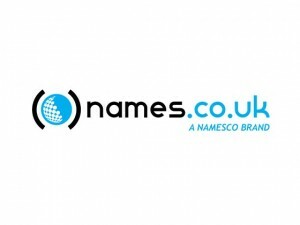 Our exceptional technical expertise helps us successfully manage the .uk domain space and our expansion into the running of other domain name registries. Novatech Connect - Internet designed for education, we deliver safe, secure & reliable internet packages for schools & trusts across the UK, without compromising on service or reliability. NYnet is a public and private sector commercial venture created in order to provide a communications network that is capable of delivering multiple high quality services to citizens, business and public sector bodies. Oakford provides high quality and reliable FTTC, Bonded FTTC and FTTP products to both schools and businesses. We pride ourselves on going that extra mile to assist with both installation of the service as well as ongoing support and strive to be the best. Connections can be filtered (links with Active Directory) or non filtered, options are available for managed firewalls. Our mission is simple: to make telecommunications an asset for your business not a problem, we will provide our clients with telecommunications products focused on service beyond expectation. Onwave's mission is twofold: 1) Helping businesses connect their People, Places and Assets 2) Enabling and building innovation using the power of connectivity Onwave is on-net to most of the main service providers in the UK; fixed line, cellular, WiSP/WiMAX and satellite. This means we give you more connectivity options than anyone else. Our fully managed service takes care of your connectivity requirements. We're a fast growing, expanding and innovative provider of business critical IT services and solutions. Based in the heart of the Midlands and owning our own private data centres, we provide SME and enterprise level businesses with a comprehensive & flexible range of IT services. 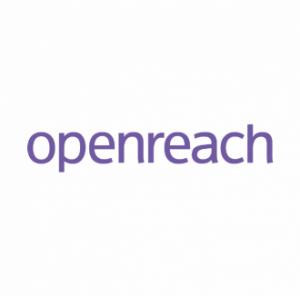 Openreach is Britain’s digital network business. This means we connect homes, mobile phone masts, schools, shops, banks, hospitals, libraries, broadcasters, governments and businesses – large and small – to the world. It’s our mission to build the best possible network with the highest quality service, and make sure that everyone in Britain can be connected. 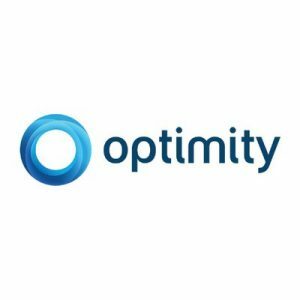 Optimity provides fixed wireless internet access to businesses within London. We also provide a range of complementary services ranging from IT support, hosted cloud services through to managed wifi and hosted telephony. Since it's inception in 1996, Orbital Net has steadily grown into one of the UK's leading ISP's, hosting thousands of business websites for Companies around the world. Orbital Net has also rapidly built one of the UK's most sophisticated Wimax networks, providing thousands of end user's with ultra fast internet access. Origin Broadband operate one of the largest telecommunications networks in the UK - and specialise in offering pure fibre to customers who are unable to receive faster speeds through conventional deals.